Langewisch Psychology Services is a practice that prides itself on offering both experience (over 30 years of clinical experience among our psychologists) and relative youth and enthusiasm (including up-to-date methods and knowledge within the field of psychology research and application of services) in providing the community with mental health assessment, treatment, and consultation needs. Our providers are all licensed through the College of Psychologists of Ontario guaranteeing professional, confidential, and assured quality service. 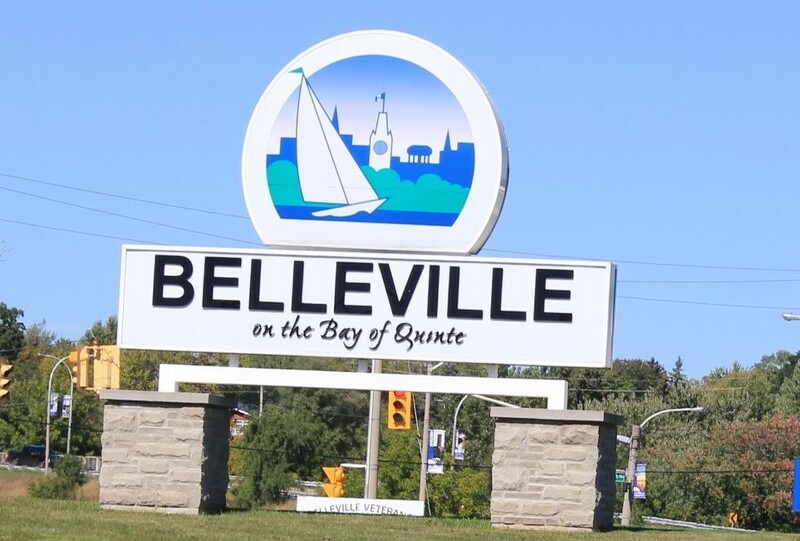 Based in Belleville and serving the Quinte area, Langewisch Psychology offers you help with a wide variety of issues including, stress and anxiety, depression, relationship difficulties, self harm, health issues, eating disorders, personality difficulties, trauma / abuse, loss/bereavement, panic attacks, psychotherapy, counseling, phobias and much more. Copyright All Rights Reserved © 2019 Langewisch Psychology Services, Belleville, Ontario - 1-613-779-7398.